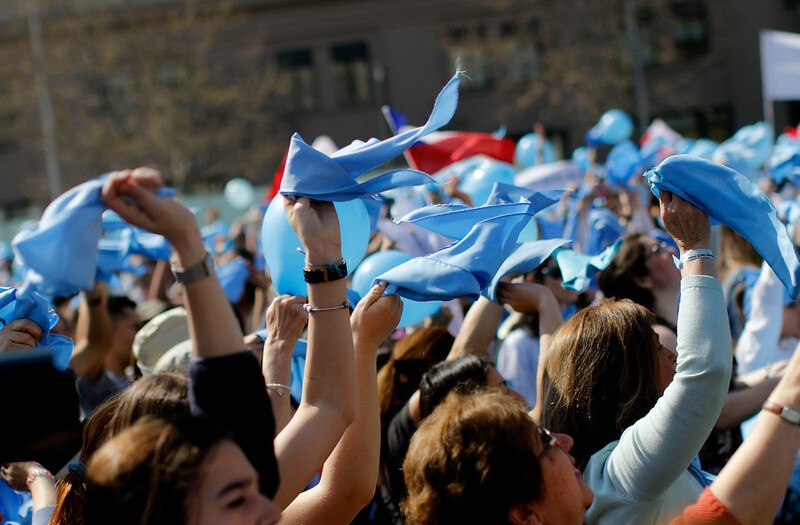 The pushback against legalized abortion in South America continues, this time in Chile. 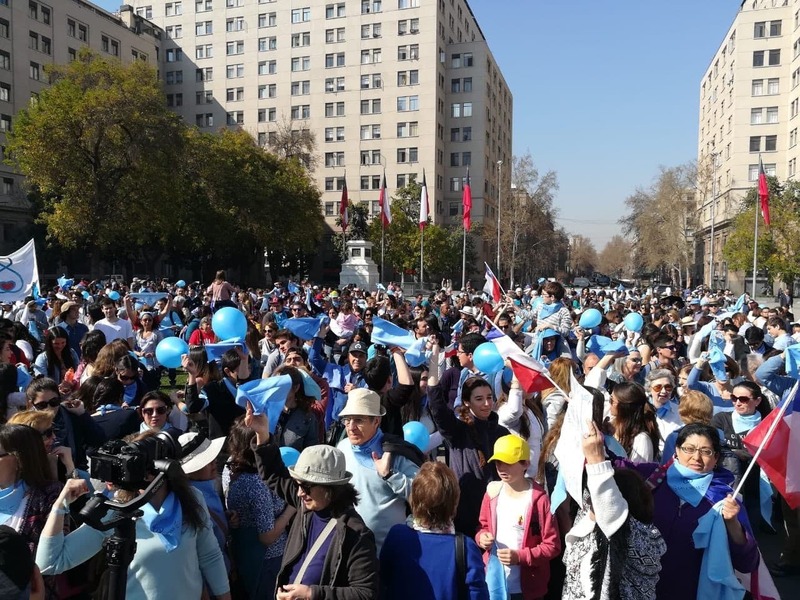 On Saturday, September 8, thousands of Chilean pro-lifers rallied outside the National Palace, sporting and waving the blue that has become a symbol of the pro-life movement across the continent. 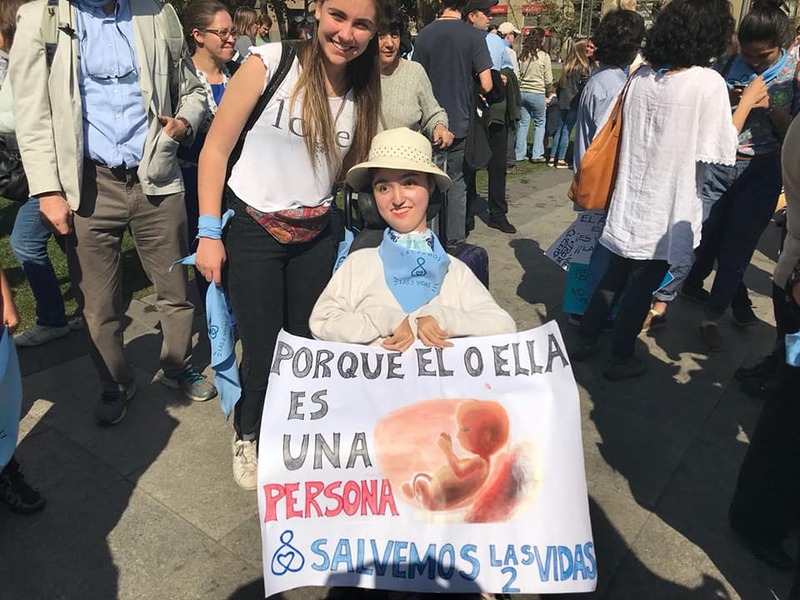 In July of 2017, the Senate of Chile approved legislation that legalized abortion in several circumstances, including sexual assault, or if the child is considered to be “nonviable.” Since then, a number of socialist and communist legislators have been pushing to legalize abortion further, and have tabled a law that would permit abortion on demand until the fourteenth week of pregnancy. 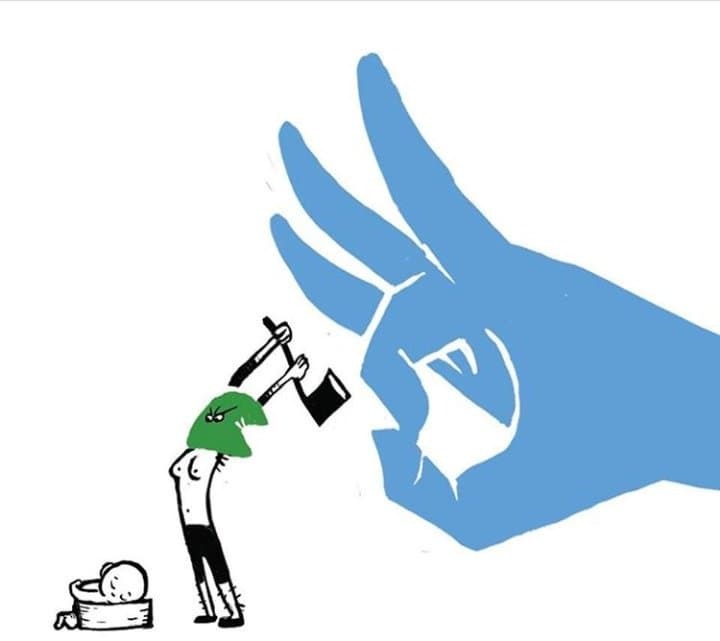 In response to this, the conservative President Sebastian Piñera, who took office in March, has worked to defend the right to life. Earlier this year, his administration announced that clinics could refuse to commit abortions if the healthcare workers had any conscientious objections, and in August he signed a bill into law that created a civil registry for pre-born children. 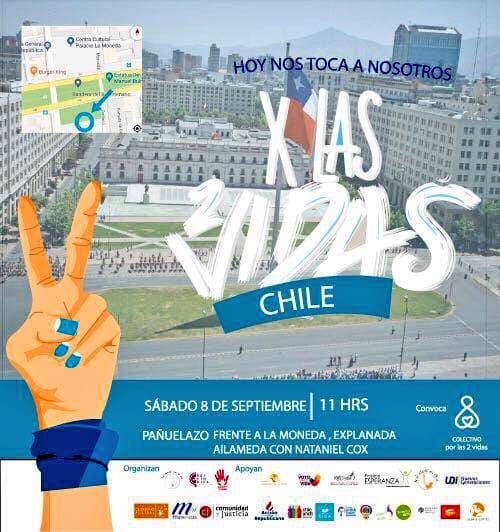 Chile’s conservative party, the Independent Democratic Union, also announced that they would be presenting a reform to article 19 of the Chilean constitution to formally recognize that “the law protects the life of the person to be born, from the moment of conception until natural death.” The brawl over this latest abortion legislation promises to be a fierce one. 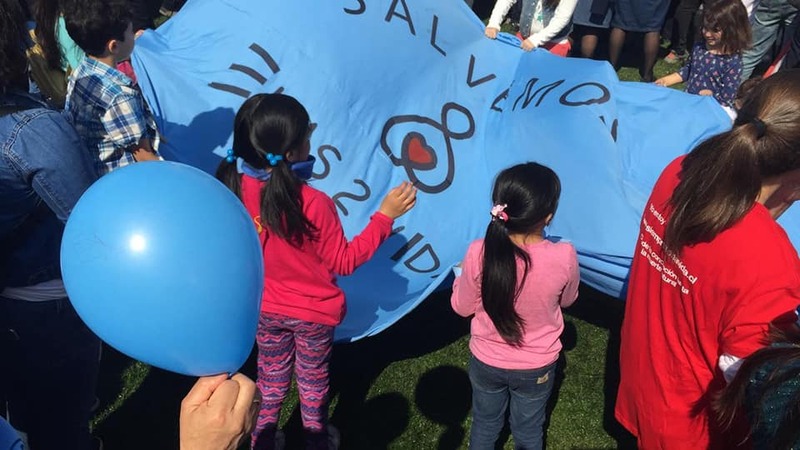 The rally attracted both young and old, with many families arriving to support the protection of pre-born children. 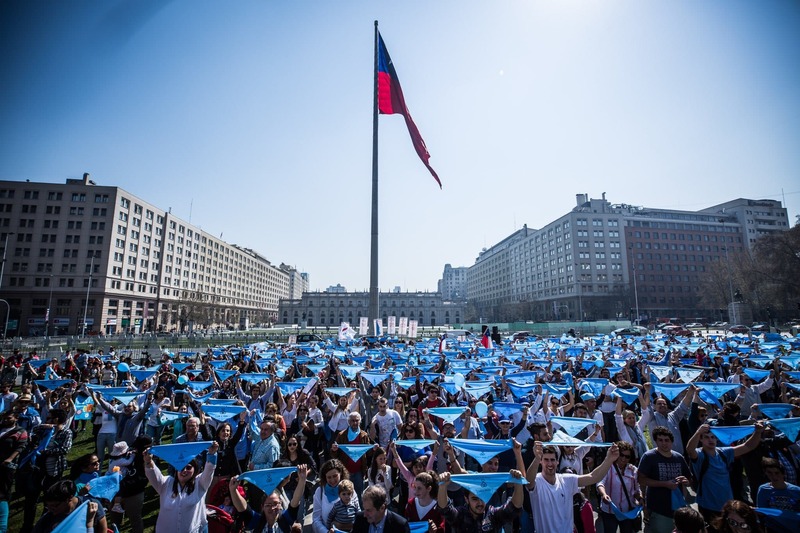 In one powerful moment, an act called “the Voice of the Heart” was performed (video at the bottom of this post), with pregnant women standing in a line and amplifying the heartbeats of their pre-born children to the crowds with megaphones, the sound of life carrying far across the square. 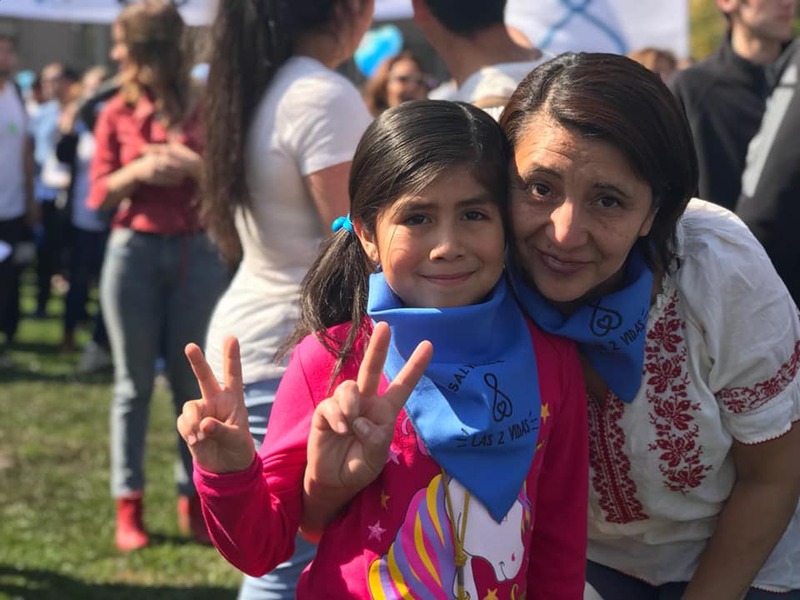 Chilean folk dances were performed, kerchiefs were waved, and at the end of the rally a petition that will be soon be delivered to the government was read, demanding laws that protect both mothers and their pre-born children. 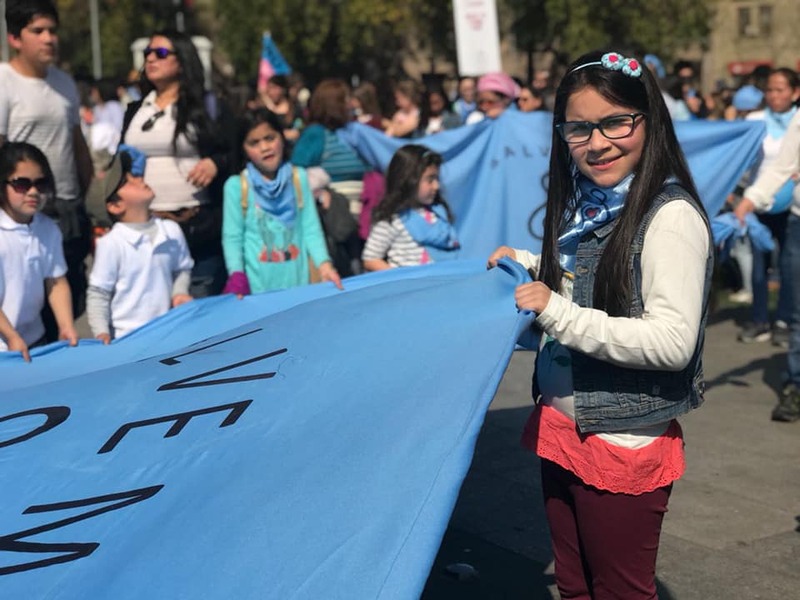 Abortion activists may be working hard to bring abortion on demand to Chile—but pro-lifers across the country are pushing back hard in defence of the defenceless.